The STIHL PP 10 hand pruner is lightweight, solid and dependable. Its die-cast body holds up under high demand, while its chrome-plated blade features a sap-clearance groove to keep it sharper, longer. When the blade eventually dulls, it’s designed to be re-sharpened, and even replaced, extending the lifespan of the pruning shears. 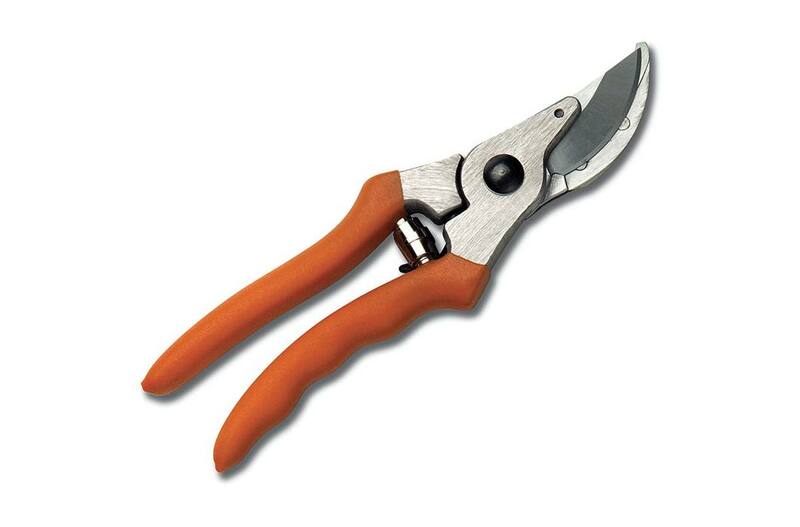 Ideal for average-sized hands, this is an essential garden tool for any landscaping professional who keeps a full pruning schedule.